From our very first conversation, we’re invested in your wedding! 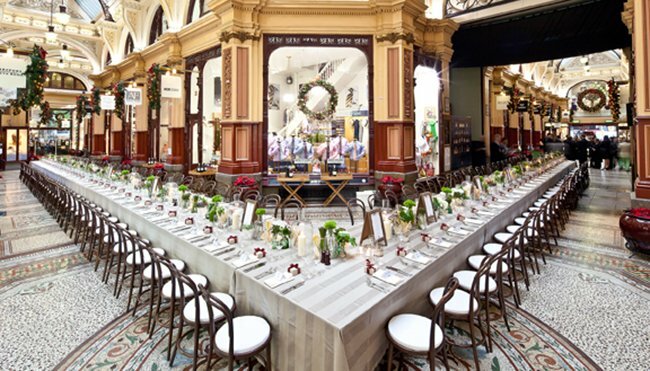 Create a visually stunning setting with Table Art’s range of premium table linen. We’ll help you achieve the vision you have for the biggest day of your life. 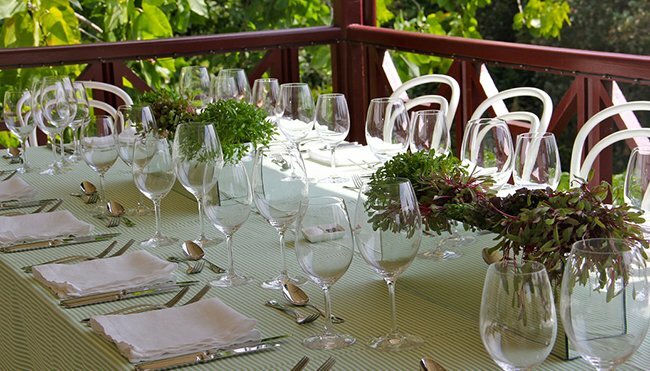 Table Art makes it easy to organise corporate linen hire for all your seasonal events. Our linens are available in a wide variety of colours to match your corporate logos and branding. There is nothing better than sitting at a beautifully set table. 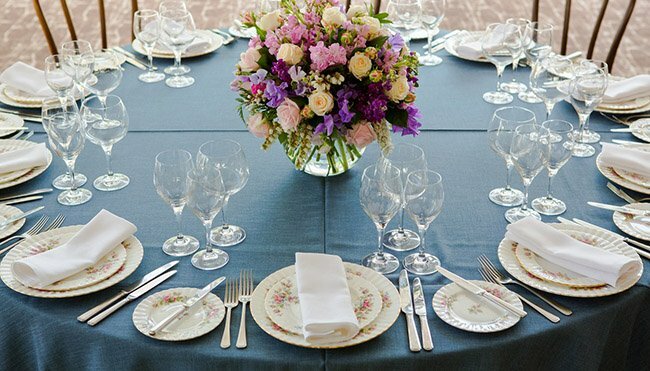 No matter the occasion, our range of table linen for hire will help transform your venue (or home) into a professionally styled dining space. Got something completely bespoke in mind? We can custom-make your table linens, bringing even your most unique dreams to life. We specialise in hard-to-source linens and tailor a solution for your exact needs. 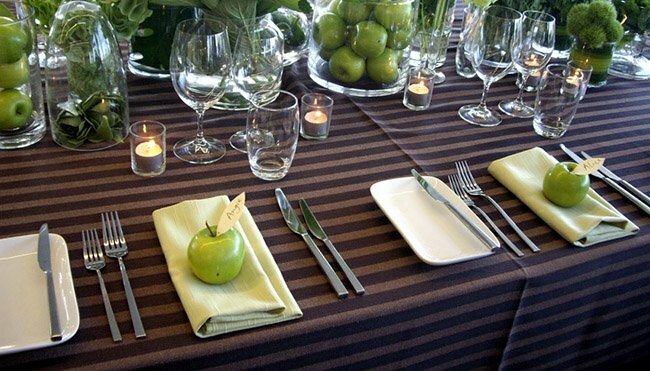 At Table Art, we are passionate about the style, elegance, and opulence table linen brings to your event. 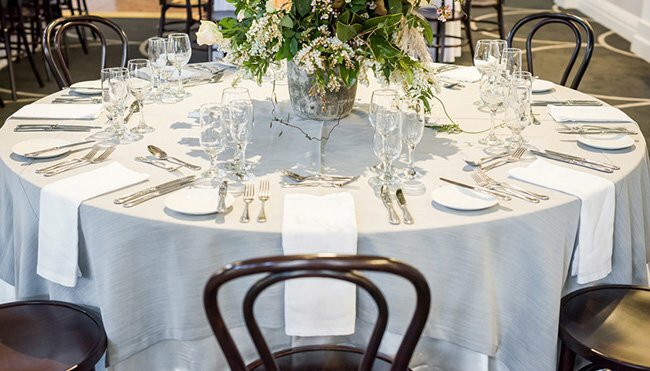 Table linen hire allows brides, corporates, and hosts the freedom to customise the style and theme of their event to their exact preferences. 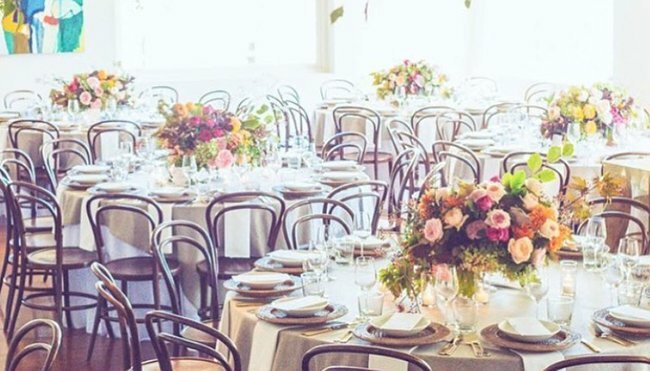 Working with event stylists, corporates, sports teams, and private clients, our passion lies in creating beautiful tables setting that enhance your theme, colour palette, and overall vision for your event. 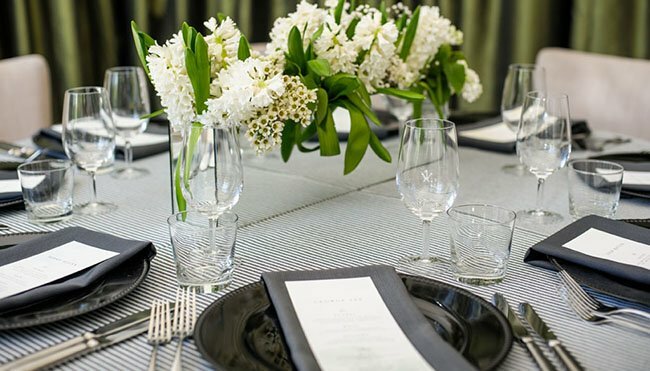 Our high-end linens are the most important component of a luxurious table setting. 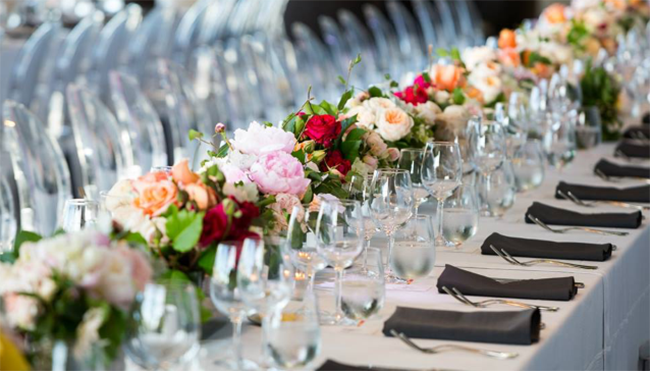 We pride ourselves on our professional, long-term relationships with some of Australia’s biggest event stylists and industry suppliers. We’ll make it easy – all you need to do is tell us what you want!